I am so glad I splurged an got my spare tire replaced along with my set of 4. 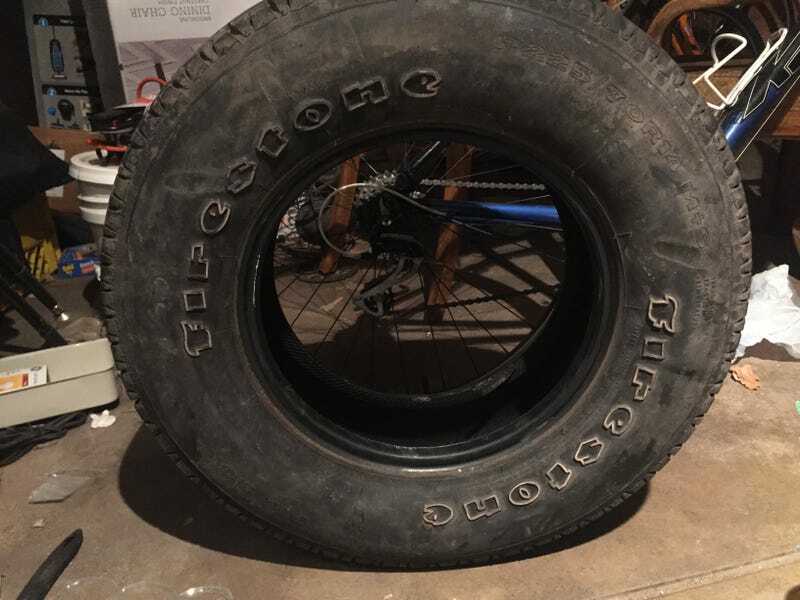 Because I just got a look at my spare, which was original to the vehicle with almost 70% tread life, and I realized it was the 14" variant of the tire that sparked a massive recall back in 2000. I was only 7 years old at the time but I remember it well, its the reason my family swore off Firestone tires for a while. If I had kept that tire and used it in a pinch as a spare, I would have surely totaled my truck. They say Hindsight is 20/20 but I say Foresight saves lives.